- Encourage respect for diversity. - Jewish life before and after the Holocaust. - Two parallel Timelines, events in Europe and the New Zealand responses. 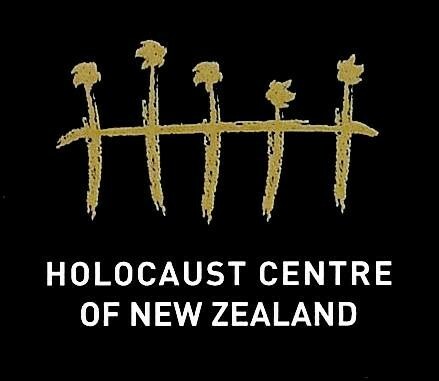 - The experience of the Holocaust told through the stories of New Zealand Holocaust survivors. - Powerful videos of Holocaust survivors telling their stories. - View the new exhibition 'Auschwitz to Aotearoa: Survival in Nazi Concentration Camps' about nine Jewish women, from different countries and backgrounds, who survived Auschwitz and later came to New Zealand. - Gain an insight into the experiences of Holocaust survivors based in New Zealand and their war-time lives. - Learn about the challenges refugees from Nazi Europe faced in New Zealand.